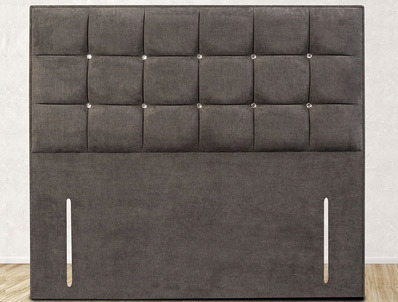 The sweet dreams Glamour headboard is the same as the constellation apart from the addition of diamante style crystal style buttons in corners of the square pockets to give the headboard a bit of flare. The Glamour headboard stands 124cm high when it is bolted to the back of your bed and offers a wide range of fabrics. 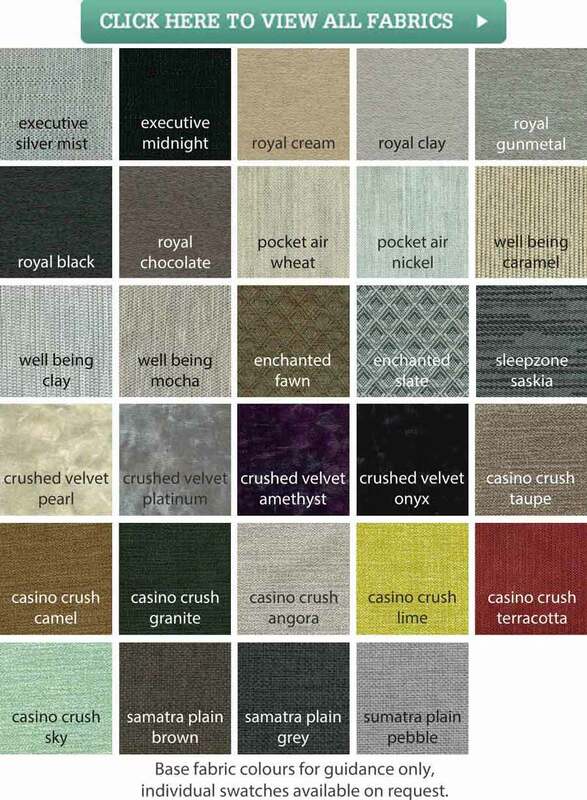 The Glamour headboard is available in 4 sizes small double, double, king and super king size and is available in a wide range of fabrics at one standard price with a small upgrade to Casino crush and Velvet crushed fabrics . The headboard is normally available to most postcodes in 10 days .